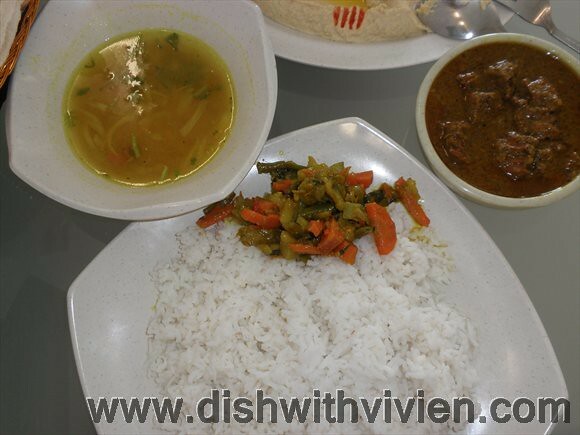 My set menu1 with beef curry, dhal and vege. 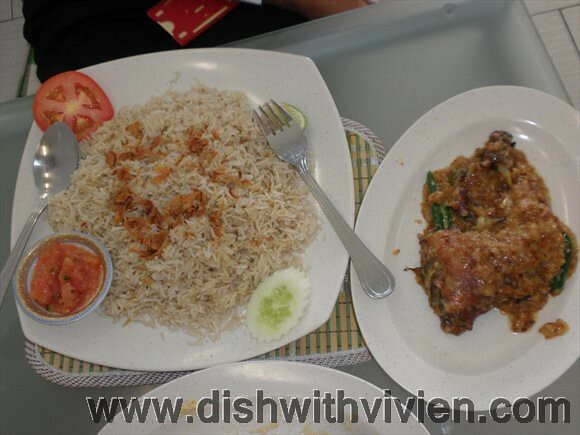 The beef tasted very hard and frozen like, i could not finish as the beef curry just didn’t taste fresh. 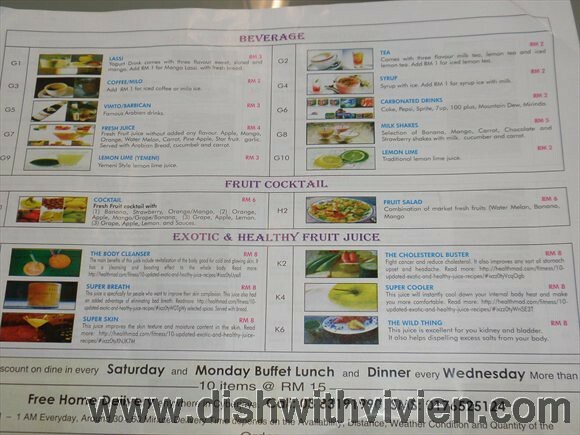 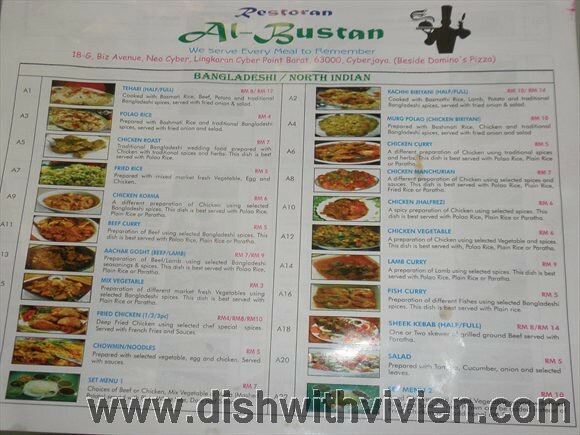 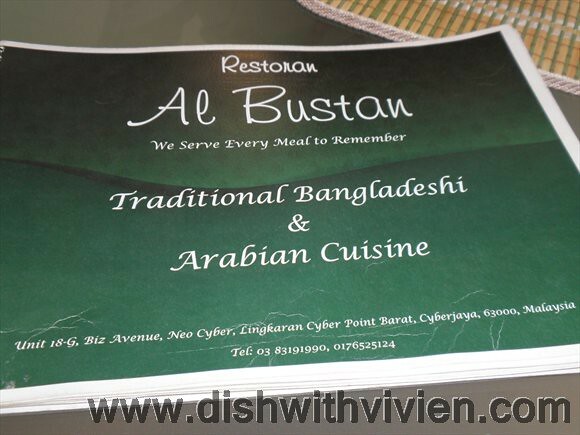 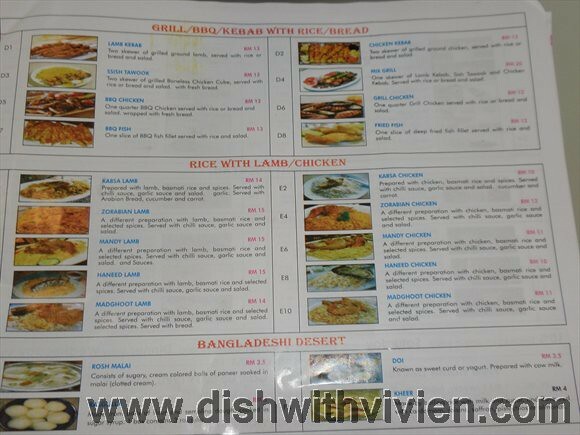 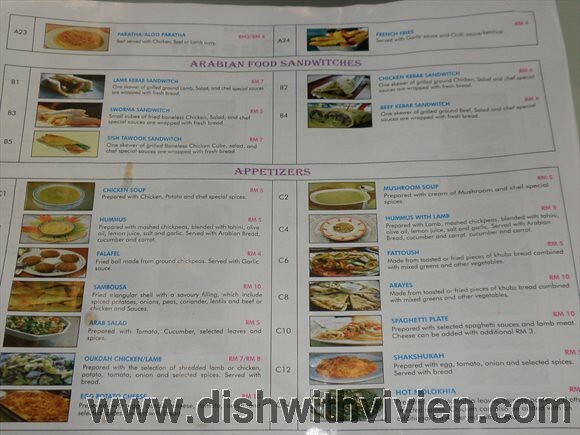 Bangladeshi/North Indian, too many choices, and the waiter didn’t gave us any suggestion, end up both of us ordered food which doesn’t taste good.